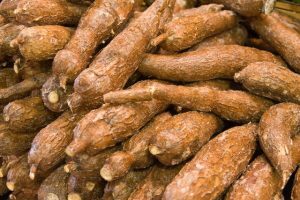 NAFDAC To Sensitize Food Outlets Over Poisonous Cassava – Royal Times of Nigeria. 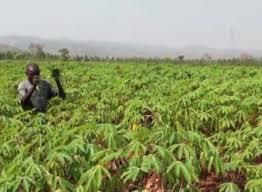 The National Agency for Food and Drug Administration and Control (NAFDAC) says arrangements are on to sensitize farmers in Kogi and Ondo states on how to handle food chain from the farms to consumers’ table. The NAFDAC Director, Special Duties, Dr Abubakar Jimoh, in Abuja on Sunday, said operators of fast food outlets in both states will also be trained. The sensitization is coming on the heels of the death of nine people after consuming “amala’’ meal made from poisonous cassava flour. The incident occurred in Ogaminana, Adavi Local Government Area of Kogi state in November 2016. Jimoh explained that NAFDAC has carried out an investigation into the incident with a view to addressing the problem. He said the farmers and operators of all food outlets will be trained on how to handle critical aspects of the food chain from the farms to consumers’ table.